#CelebNews Michael Jordan Offering Buyer Of His Chicago Area Mansion Every Pair Of Air Jordans To Sweeten The Deal! MJ has an offer for the perfect sneaker head and aspiring home buyer. According to reports; Michael Jordan’s Chicago-area mansion has been patiently waiting for a buyer for more than three years now and the NBA legend is going to creative measures to get it off the market. According to his luxury real estate agent Kofi Nartey, the cash cow who steps up to the free throw line of the property with be rewarded with every pair of Air Jordans ever created as a bonus. Nartey tells Maxim that the buyer doesn’t exactly have to be a sneakerhead and there could possibly be an alternate enticing deal of their choosing. 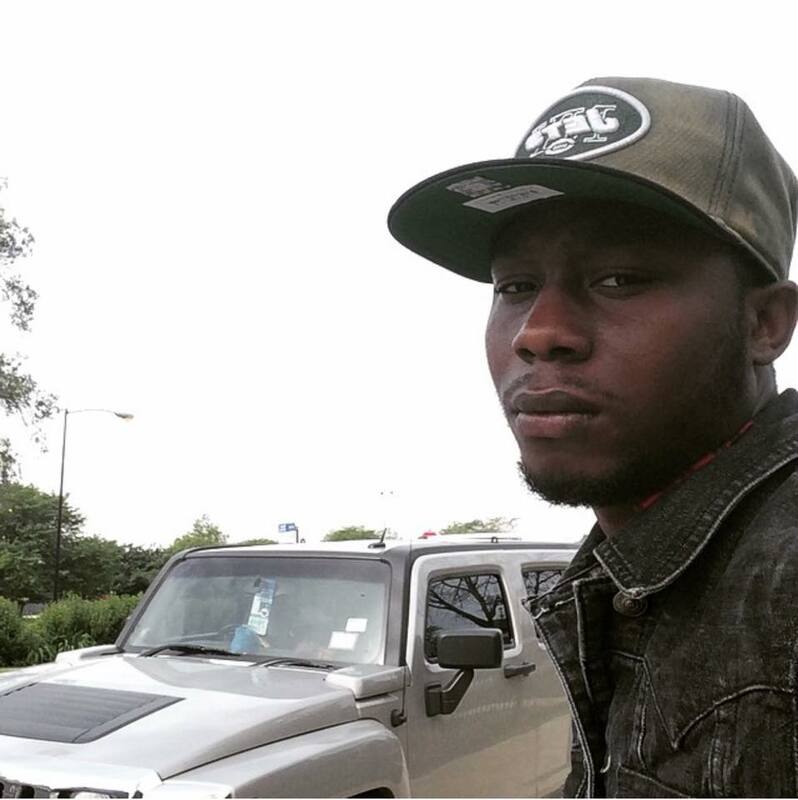 “If the price is right, we can make almost anything happen,” Nartey says. Money talks while everything else walks but the he 56,000-square-foot house in Highland Park, Illinois has seen its stock plumment since it was first put on the market in 2012. While the initial asking price was a cool $29 million, it is now available for $14.9 million, which could be considered a steal if you are into secluded areas of the Midwesteren United States. You know what else talks? The house, apparently. A realtor ad for the property (seen above) has been gaining infamy for it employs the same trashing-talking overtone Michael Jordan used in his playing days to brag about the pad’s amenities (full-court basketball court, a movie theater, 15 bathrooms, five fireplaces, a 500-bottle wine cellar, cigar room with a walk-in humidor, a full gym fitness center, an infinity pool, tennis court, putting green) compared to the rest of the neighborhood. 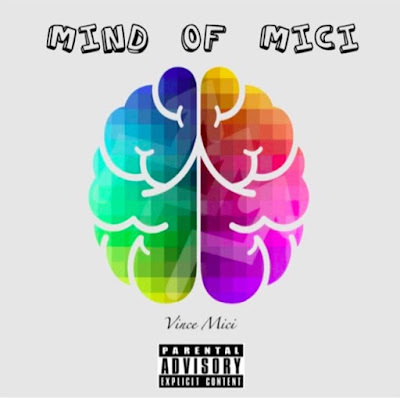 #iGrindSpotlight Vince Mici Word Play Takes Us On A Journey In New Single Me & You! 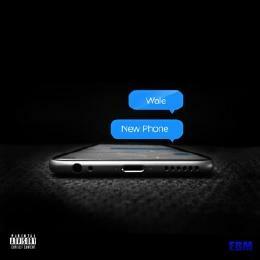 Vince Mici is at it again with a new creative hit. The emcee that's from the West Loop of Chicago who resides at Southern Illinois University in Carbondale never fails to impress with his cleaver word play. In his latest song love ballad is about three girls who represent drugs, Molly (MDMA), Lucy (LSD), and Connie (Cocaine). Verses take heavy elements from Pop music while the verses are strictly rap. The song is produced by Rivers W. and is also the first single from his new EP titled Mind of Mici which is set to release mid December. Connect and check out this grinder's single below. 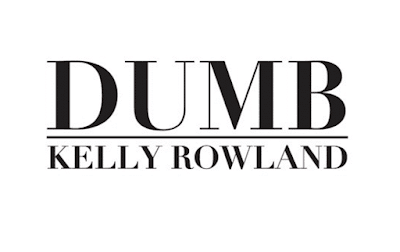 ***SHE'S BAAACCCCKKKKK*** #NewListen Kelly Rowland - "Dumb"
#CelebNews Kanye West Unveils Making Of Yeezy Season 2 Fashion Line With Silent Film! Kanye West's Yeezy Season 2 fashion line was formally introduced to the world via a silent film that not only showed off the Chicago superstar’s creative vision, but also the work that goes on behind the scenes. Although the line has been teased since last month, the film gives fans a first peek at the exclusive creations. The silent film was posted on the recently ressurected Yeezy.Supply site, and it is exactly what one could expect from a Kanye West production. The lack of sound makes the images flashing on screen compelling. The film shows the workers furiously stitching and putting together the line under West’s stern supervision. There’s no forwarding or rewinding of the film, so once you hit up the page you have to commit. 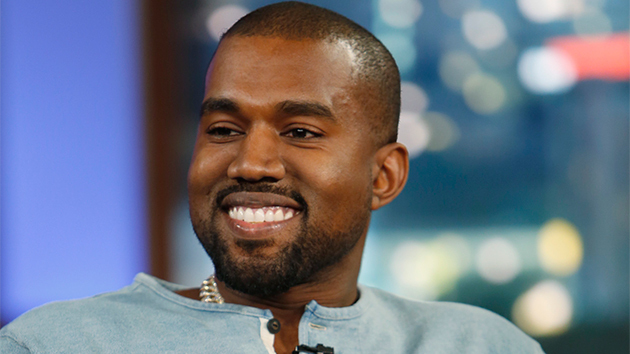 You can watch Kanye West’s reveal of the Yeezy Season 2 fashion line here. 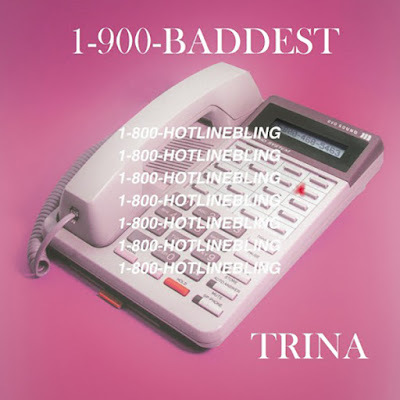 #iGrindSpotlight B. 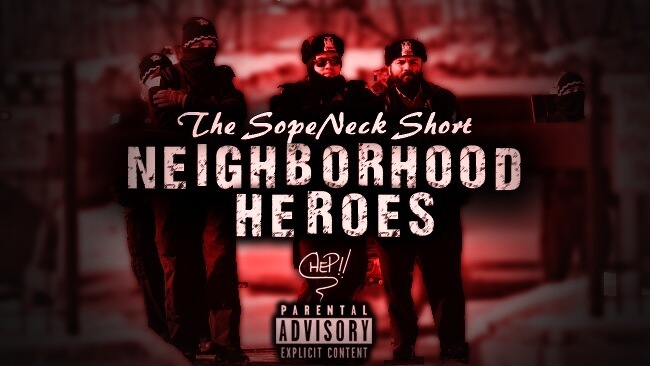 "Chep" Woods Speaks Truth To Put On For His Neighborhood! Rapper B. Woods is certainly not afraid to use his talents to shed light on issues that effect his community. Thanks to smart phones and social media, it's clear that police have been excessively violent toward blacks. While the police are here to serve and protect, they seem to occupy black communities with the intent to harm or contain them. Here's B. Woods' take on the relationship between blacks and the so called "heroes" of their neighborhood. 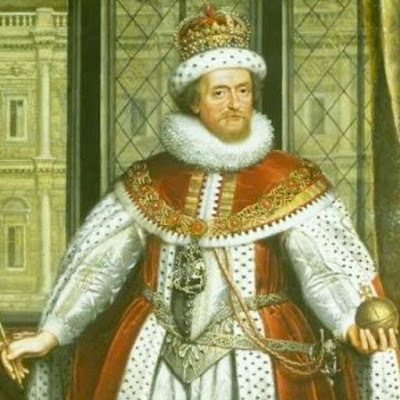 Check out this grinder's single below. CHEP!! 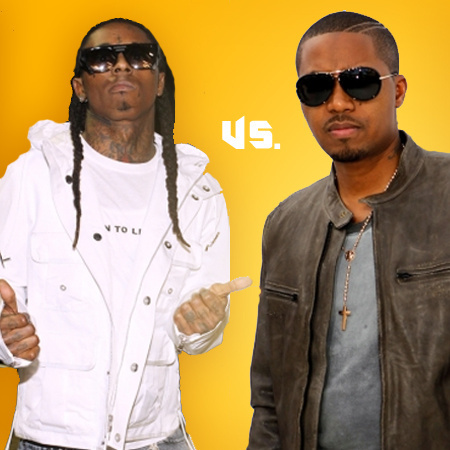 #CelebNews Lil Wayne & Nas Headlining 1st Ever WorldStarHipHop H.I.T. Festival ! Get your funds reay because this just may be the fest to go to this year! According to reports: WorldStarHipHop is broaching new territory for the website’s tenured history by creating their first ever H.I.T. Festival. The event looks to flip the site’s video-driven model and bring the visual entertainment to real life by recruiting some of the biggest names in the industry to rock the main stage. Both Lil Wayne and Nas will share headlining duties at the inaugural WorldStarHipHop H.I.T. Festival, which takes place on Saturday November 7, 2015 at the USF Sun Dome in Tampa, Florida alongside co-sponsor Vybe Nation. Also performing with Weezy and God’s Son are the concert-drawing talents of Waka Flocka Flame, Fabolous, August Alsina, DJ Khaled & Friends, Yo Gotti, Tink, Jim Jones, iLoveMakonnen, Troy Ave, Shy Glizzy, Trae Tha Truth, Cyhi The Prynce, Rayven Justice, Jo Rodeo and more. Tickets for the WorldStarHipHop H.I.T. Festival start at just $25 and currently available at Ticketmaster. 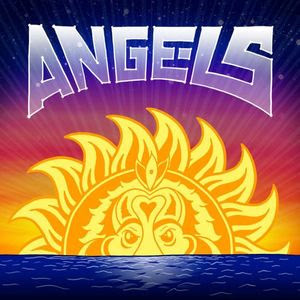 ***HEAT*** #NewListen Chance The Rapper Ft. Saba - "Angels"
***NICE MOVE*** #CelebNews Swizz Beatz Joins Brooklyn Museum Board Of Trustees! Swizz Beatz makes a great move recently that will better his community. According to reports, Swizz Beatz has become quite the fixture on the New York art scene, a path he set on years ago that might have turned some heads. It seems like the Bronx producer‘s investment in the arts is paying off, this after he was appointed to the Brooklyn Museum’s Board of Trustees. 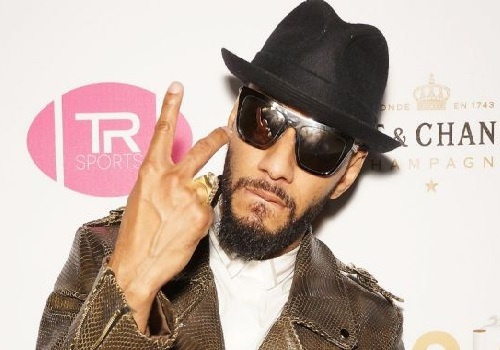 Swizz Beatz, born Kasseem Dean, was named to the board on Oct. 22 alongside investment expert, Barbara Vogelstein. Beatz, 37, has been collecting artwork for his Dean Collection alongside his wife, Alicia Keys, and will undoubtedly wield his influence in that world as a Brooklyn Musem board member. In a period of active expansion and growth, the Brooklyn Museum is thrilled to announce the appointment of two new members to its Board of Trustees: Kasseem Dean, professionally known as Swizz Beatz, and Barbara Vogelstein. The two were elected on October 22. A Grammy Award–winning artist, Mr. Dean is well known in the artistic community for championing, showcasing, and sharing the work of emerging artists through his highly visible endeavors with The Dean Collection. Ms. Vogelstein is a highly respected and widely recognized venture capitalist, philanthropist, and collector of modern art. The elections of Vogelstein and Dean bring the total number of voting Trustees to 33. “Barbara Vogelstein has been an outstanding friend of the Brooklyn Museum for many years; her return to the Board of Trustees is significant and a pleasure. Kasseem Dean’s passion for art and his commitment to social justice shall add immeasurably to the Board’s vision of the Museum’s future. I look forward to an exciting partnership with them both,” states Board Chair Elizabeth A. Sackler. Congrats to Swizz Beats and Barbara Vogelstein. #iGrindSpotlight Jehuniko Shows The Grind Has No Age Or Limit! Emcee Jehuniko is is bac k yet again with more great work. Not slowing down after is Central America tour and preparing for his European tour Jehuniko drops new video '25 Years Old' which is from his brand new album "Bittersweet Volume 2." This beautiful piano piece composed by Anura Neysaidurai features Jehuniko's personal narrative & sensual poetry about the loss of a family member and the healing touch of a woman. 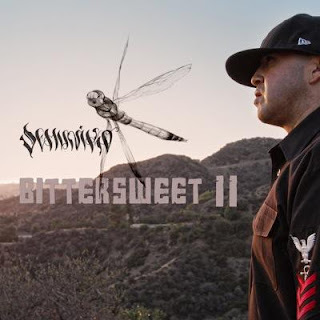 His new album features platinum producer contributions from individuals who have worked with Destinys Child, Scarface, Parliament, JCole, Lil Wayne, Nicki Minaj and features a collaboration with West Coast legend Sick Jacken of Psycho Realm. 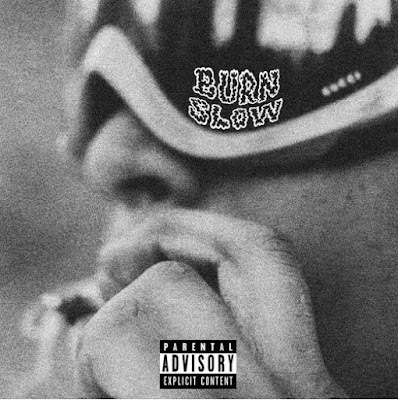 Connect and check out his new music below! #OfficialNewVideo Sir Michael Rocks "QUALITY TIME LAPSE"
Mr. Ja Rule is back but in a totally new creative way. MTV has given him a show that will air soon but just in time Ja Rule shows his funny side. 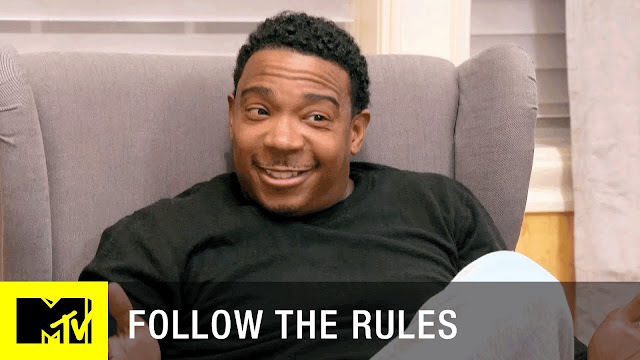 Via HipHopWired: Jeffery “Ja Rule” Atkins is gearing up for the premiere of his MTV docu-series, Follow The Rules, which airs this coming Monday. Ahead of the show’s debut, Ja Rule and his co-starring family cleverly spoof the beloved 90’s sitcom, Family Matters, with humorous results. Ja Rule, his wife, his mom, his mother-in-law, and his two sons and daughter make up the rest of the gang. The show seems to take a light-hearted look into the life of Ja as a family man, with the typical situations and dad and husband faces. 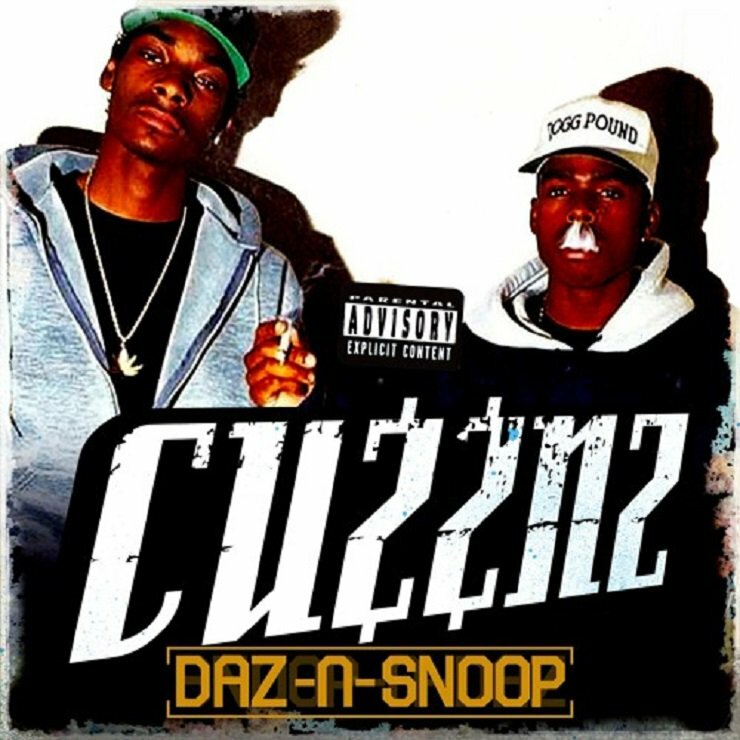 It’s really about the spoof at the moment, which features some really bad over singing and comical adlibs from the veteran rapper. We should also mention the family dog, S’Mores, gets some shine too. 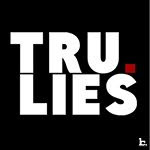 Check out Ja Rule’s Family Matters spoof ahead of the Oct. 26 premiere of his MTV docu-series, Follow The Rules. Learn more about the show and airtimes here. ***INTERESTING TO SAY THE LEAST*** #CelebNews Meek Mill Raps Over Drake’s “Back To Back” Instrumental! Not really sure what Meek Mill is up to nowadays. We do know he's not afraid of beef... Obviously. 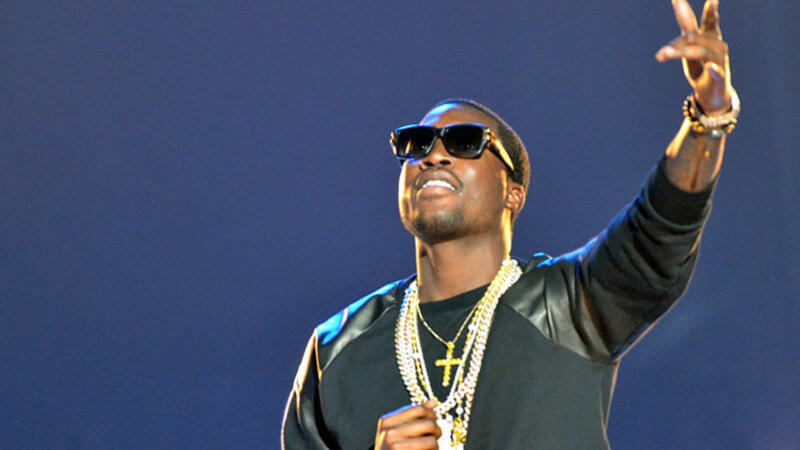 HipHopWired reports: This is audio footage of Meek Mill allegedly rapping over Drake’s “Back To Back” instrumental. Let’s keep in mind we don’t actually see the Philly rapper spitting over the same beat that made him an Internet punchline. 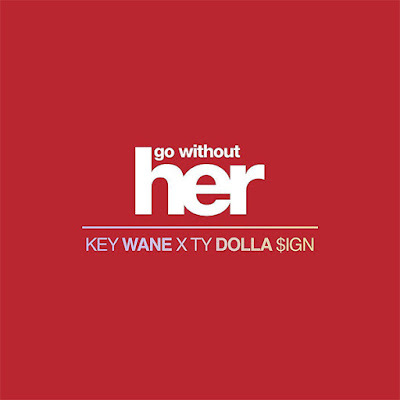 There is no way Meek would actually think dropping a diss song over this of all instrumentals is a good look, right? 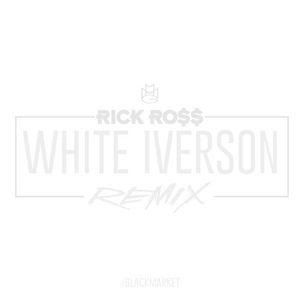 Some savvy troll threw some Meek vocals over the beat, right? Right?! Well, this is the same man that said he was done beefing over social media, and then. #iGrindSpotlight Blizzard Shows Us How His Home Built Him In New EP! 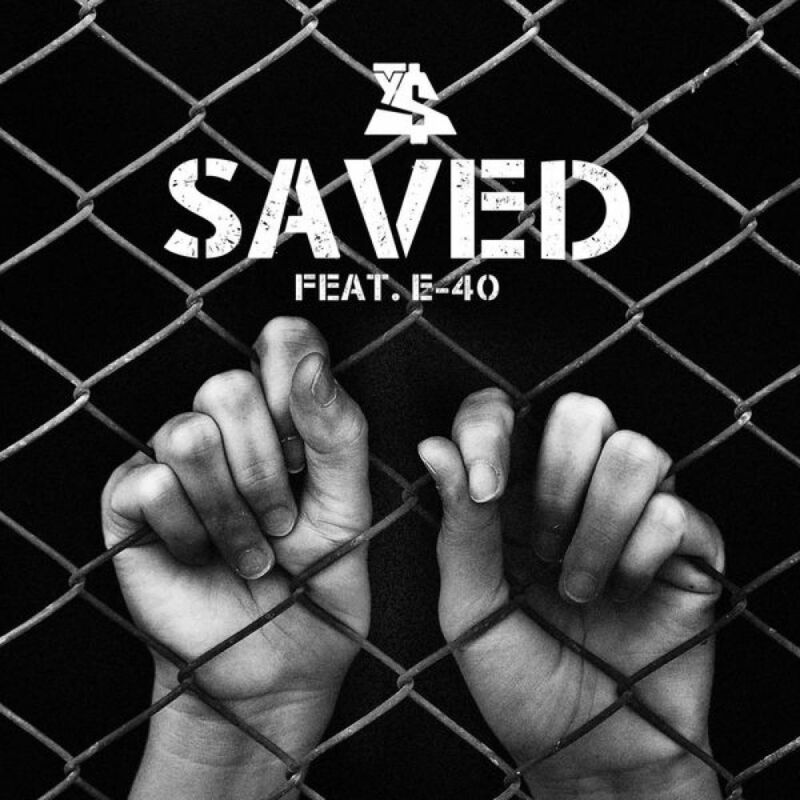 Rapper Blizzard branches out to show the world what makes him so cold. 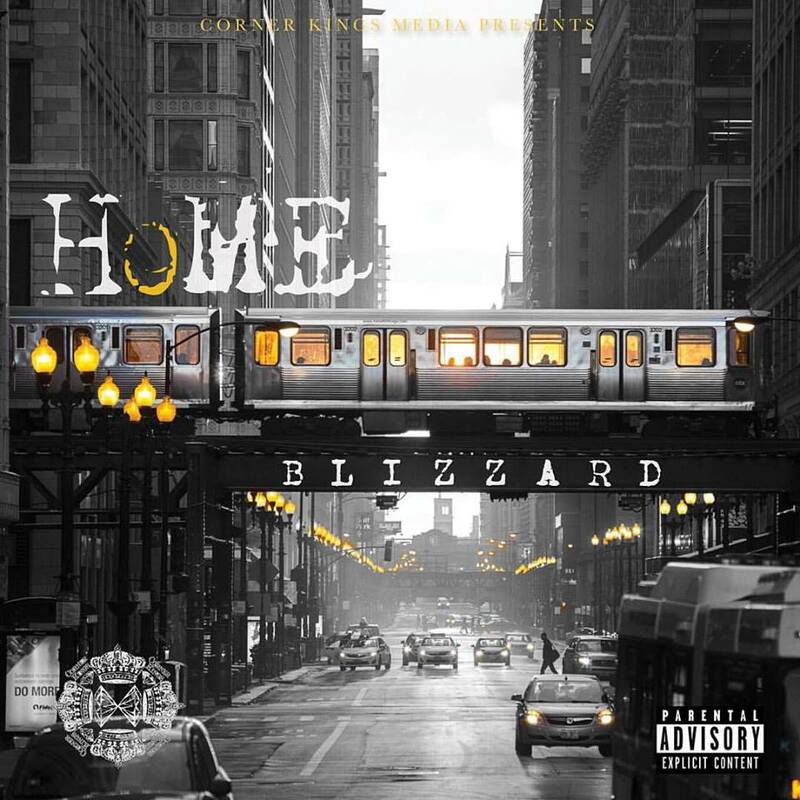 The Chicago native Blizzard of Corner Kings releases his first solo Ep titled "Home". Formally known as "Chief Capo" now known as Blizzard is the creator of the 4 man rap group "Corner Kings". 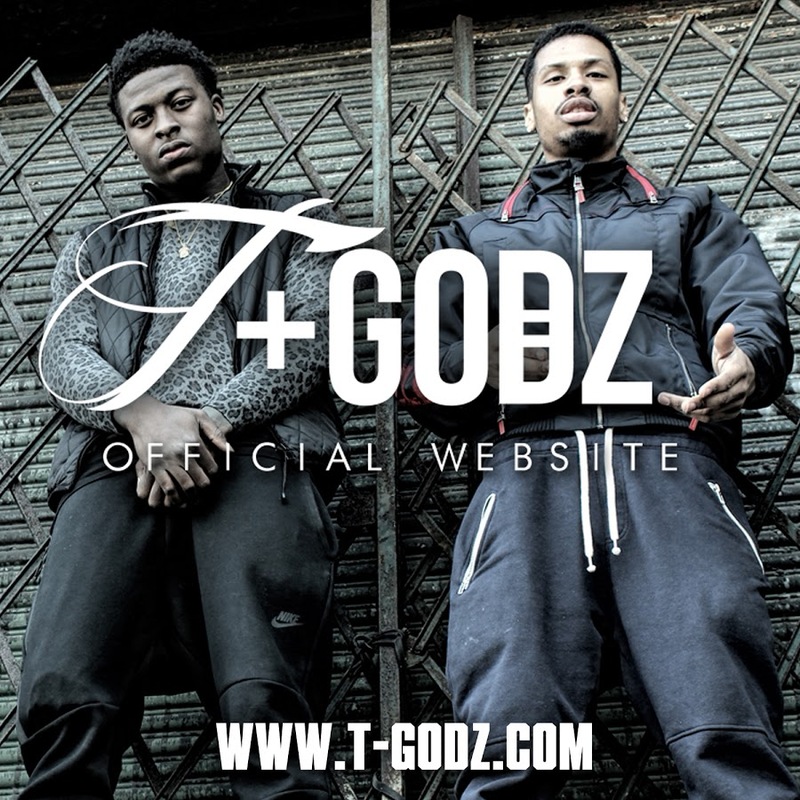 A Hip Hop group that is Chicago Based and St. Louis based being that Blizzard and Krash are both from Chicago's Southside as Ea$y $tackin & Ty3rdEye are both from East St. Louis. 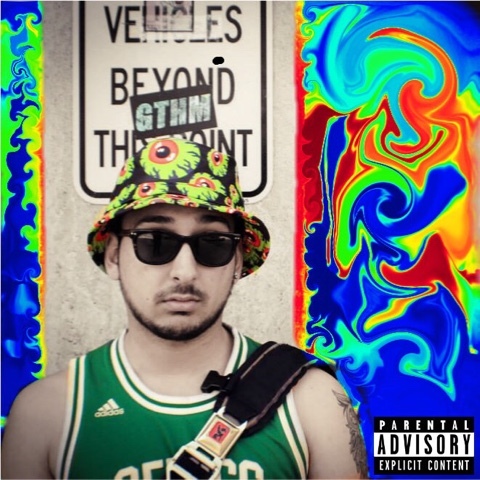 With his new Ep he hopes to show raps lovers his destinctive sound. Check his Ep 'Home' out below! 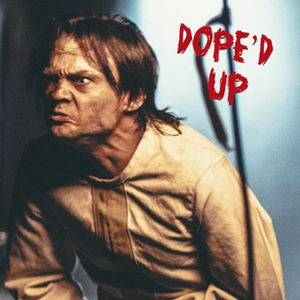 ***HE'S BAAACCCCKKKKK*** #OfficialNewVideo Redman Ft. StresMatic - "Dope Man"
#NewListen Key Wane & Ty Dolla $ign - "Go Without Her"
***ITS FINALLY OVER*** #CelebNews Jay Z & Timbaland Win “Big Pimpin” Lawsuit! 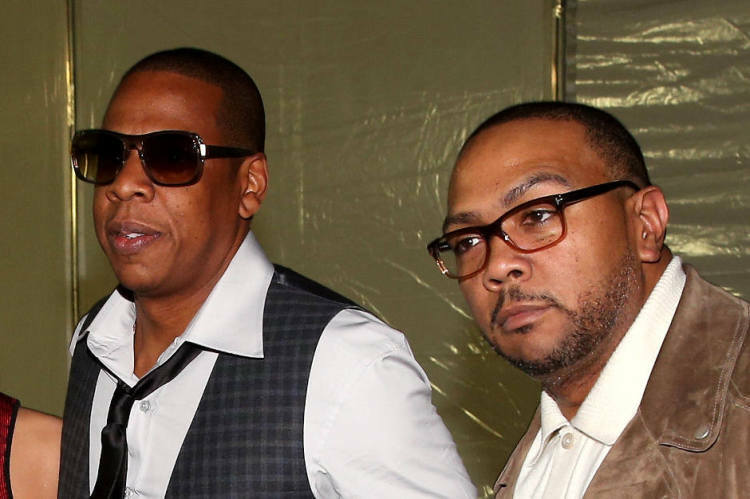 Jigga and Timbo win big case after years of going back and forth to court. HipHopWired Reports: After several delays, motions, filings and false starts (eight years worth to be exact), the “Big Pimpin” lawsuit has reached a ruling. Thankfully for those who tend to side with the artists, defendants Jay Z and Timbaland have emerged victorious. According to the Associated Press, U.S. District Judge Christina A. Snyder ruled in favor of the Hip-Hop behemoths today (October 21) stating that Osama Ahmed Fahmy, the alleged heir of “Khosara Khosara” artist Baligh Hamdi, did not have the right to pursue a copyright infringement claim and tossed the case like a perfect Andy Dalton spiral. Fahmy had previously attempted to stall out the rappers by claiming to be sick and use a six-year-old deposition in his stead, but the case proceeded as scheduled and didn’t even make it to a jury. Both Jay Z and Timbaland had argued that they legally cleared the sample through the record label, EMI Arabia. Despite the ruling in the “Big Pimpin” lawsuit, attorney Pete Ross blasted Judge Snyder’s decision, calling it “completely wrong,” most likely with his fist shaking in the air as he sped away down the street. Ross also revealed he plans to appeal the case. #iGrindSpotlight Boa Banxs Is Fresh To The Scene But Is Bringing The Heat! 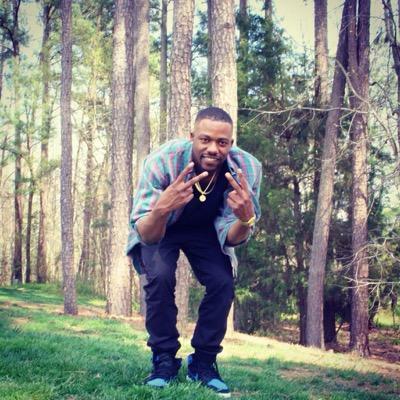 North Carolina's own Boa Banxs has found his sound that many are saying will take the industry by storm. 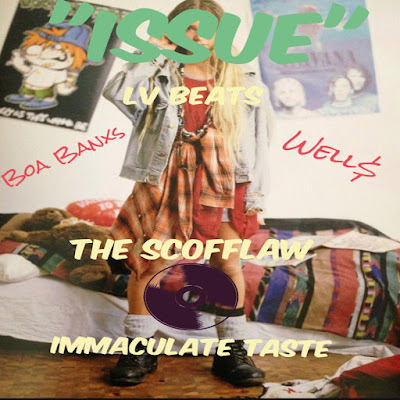 Collaborating with one of North Carolina's brightest up & coming artist Well$, Banxs delivers "Issue". Although Boa Banxs is fresh to the scene he gives you a great scope of his aura and separates him from the new comers. Follow his journey because we know this grinder isn't slowing up no time soon! Check out his single 'Issues' below. 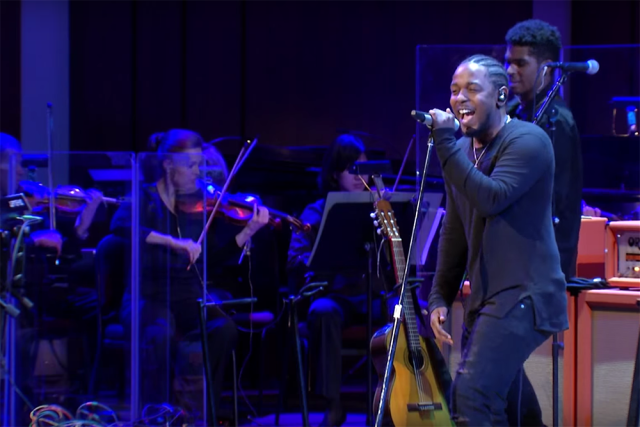 New generation rap icon Kendrick Lamar puts on yet another unique beautiful performance. 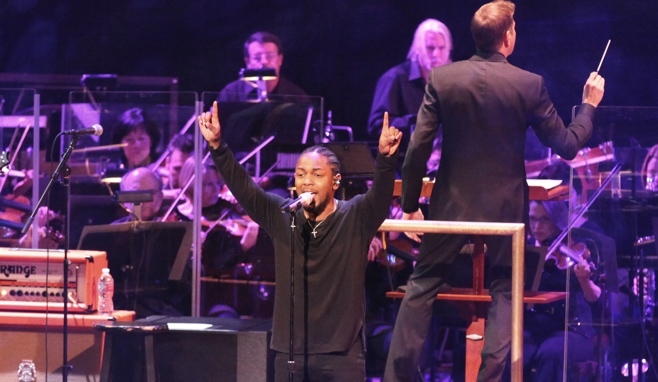 Bringing live instruments to a genre that many don't expect that sort of authenticity Kendrick joins forces with a live orchestra. HipHopWired reports: Last night, Kendrick Lamar performed with the National Symphony Orchestra at the Kennedy Center in Washington, DC. The Compton rapper’s set featured and new and older cuts, and you can watch K-Dot perform “These Walls” from To Pimp a Butterfly below. Steven Reineke, the Principal Pops Conductor of the NSO made sure the sounds were on point. The NSO needs to stop playing and just release the entire performance. 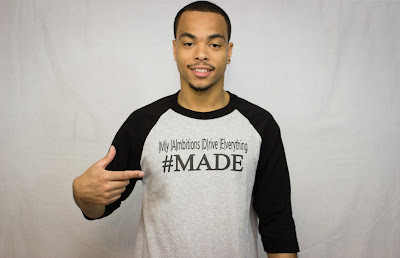 #iGrindSpotlight Deal The Villain Is A Hero To His Streets! Deal The Villain, coming straight outta New Jersey, is striving to make an impact with his musical talents. The NJ emcee releases a visual titled 'Nova Charm' from his sophomore project. 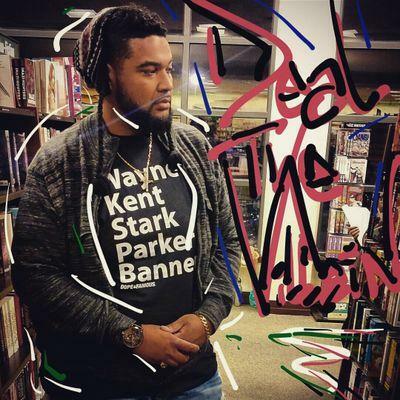 Still buzzing from his debut EP 'EPic' Deals The Villain dropped 'The People's EP'. The grind doesn't stop there because Deals says his most recent visual "Nova Charm" is a teaser in anticipation of the forthcoming set of visuals for "Emerald Preference" which lands this November. These video releases are all in preparation for his lifestyle LP which drops this December titled... "Beards, Beats & Kicks". 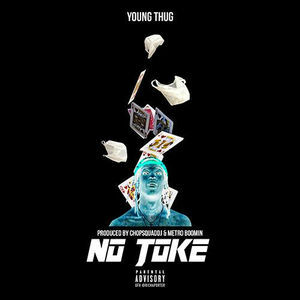 Watch his latest visual below. Looks like rapper Kevin Gates does get tired... tired of the single life that is. 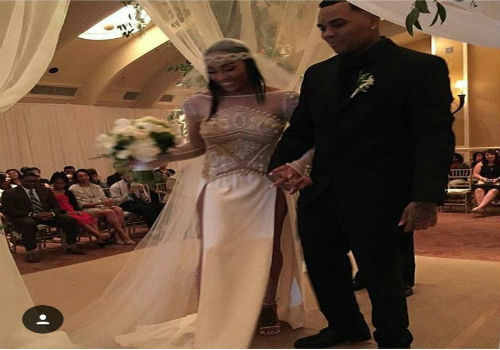 Kevin Gates ties the knot and HipHopWired gives us the scoop. Via HipHopWired: Kevin Gates has had a pretty turbulent 2015. Between being accused of physically assaulting one of his fans, to creating controversy with his comments towards President Obama, the Louisiana rapper’s disapproval rating his plummeted tremendously. This past weekend, he ensured a bit of a happiness for himself by marrying his longtime girlfriend Dreka Haynes. And we can proudly report that the woman is not his cousin. “[It’s] the best thing I ever did,” Gates wrote on one his Instagram pictures, that showcased the newlyweds walking down the aisle. 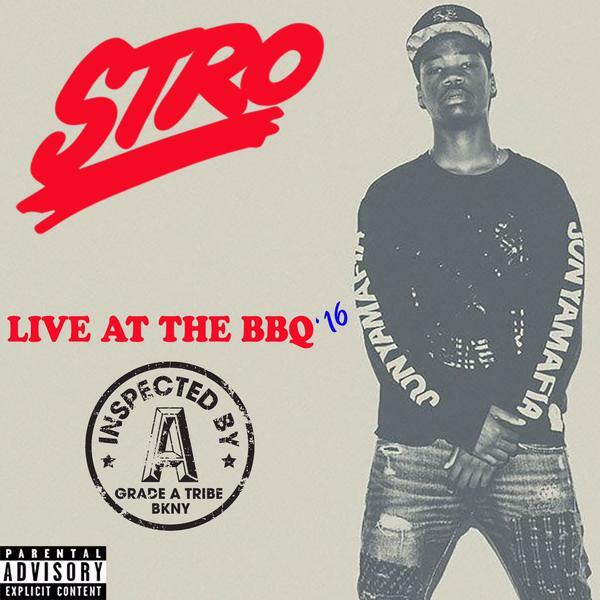 From the looks of things, veteran rapper Starlito also served as the best man. Of course, no Kevin Gates affair would be complete without a shock and awe joke. The 29-year-old rapper born Kevin Gilyard let one fly where he conceded to being a married man and would need permission to sleep around from this point on. “Y’all gotta go ask Dreka if y’all could borrow some of her Royal Pickle (🍆) from here on out,” he quipped. Take a look at the happy couple in the pictures and videos below. 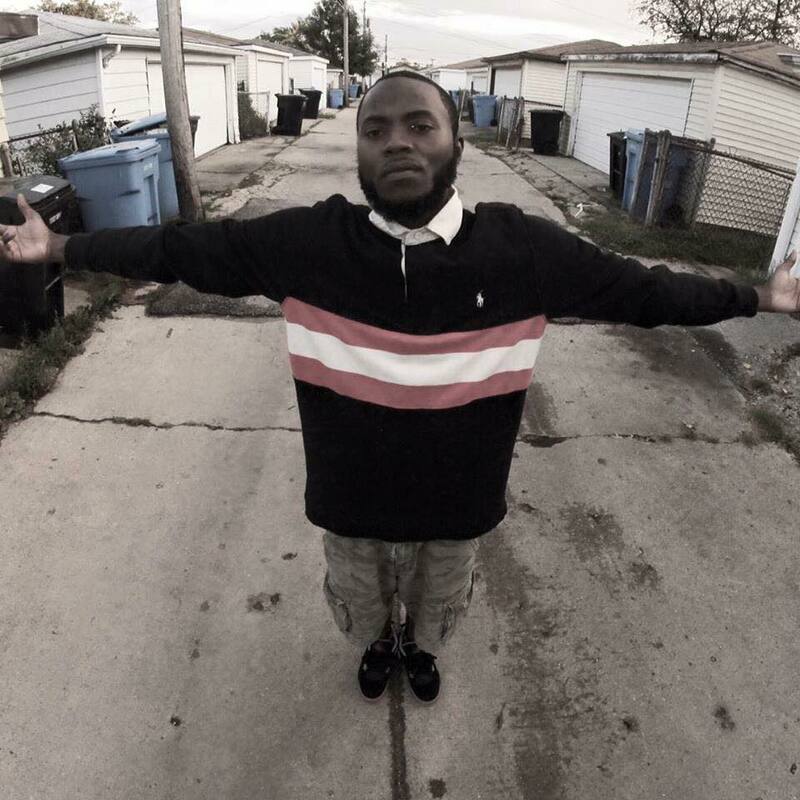 #iGrindSpotlight Mansa Mic Is Taking Off In New Single Fly Away! Chicago spitta Mansa Mic is gearing up to drop his self titled project. 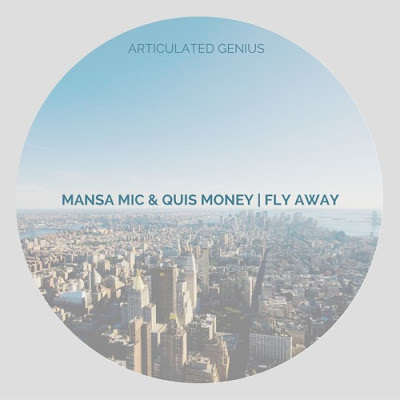 On his latest single 'Fly Away', Mansa links with fellow Articulated Genius label mate Quis Money. The two touch on the trails and tribulations they've experience growing up in the tough streets of Chicago. 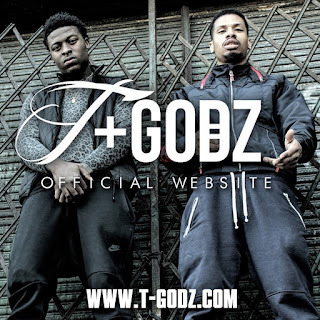 Check out the new single below as the two spittas flow over a classic hiphop sample! Watch Mic take off! 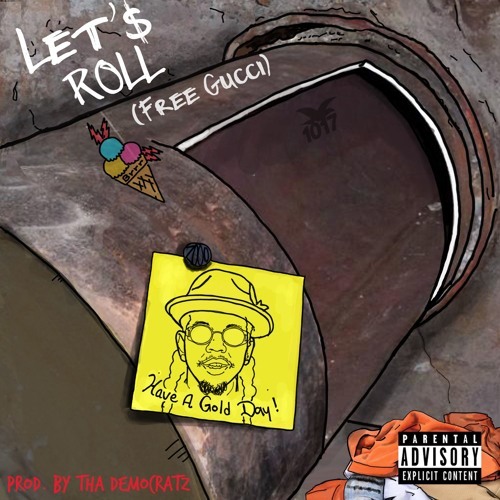 #NewListen Trinidad James - "Let's Roll (Free Gucci)"
#CelebNews Diddy Caps 1st Day Of Revolt Music Conference w/ Star-Studded Concert! Diddy sure knows how to bring out a crowd for sure. Bringing all his friends and music lovers for a conference that tell would never forget! 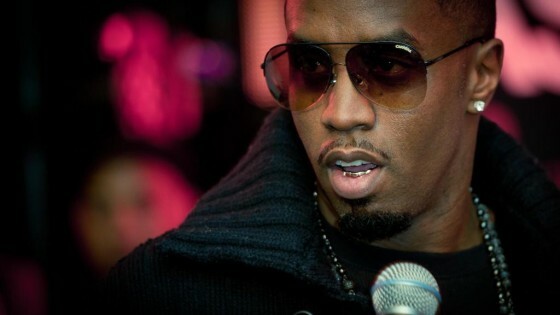 HipHopWired Reports: Sean “Diddy” Combs still knows how to party while first and foremost handling his business. Despite rainy weather, the first full day of the 2015 Revolt Music Conference was loaded with informative panels and speakers and was capped off with a performance full of cameos from the like of Busta Rhymes, Lil’ Kim, Lil Wayne and more. The keynote speaker who kicked the day off was Frank Cooper, CMO of Buzzfeed, with an informative panel that focused on the values of driving forward in the media business. Other panels throughout the day included “Content: The New Hustle” which included Karen Civil, Issa Rae and Stephanie Ogbogu of Baller Alert and a “Managers: The Star of Big Business” which included notable like Kevin Liles and Jay Brown, co-founder and CEO of Roc Nation. The days festivities were smoothly and professionally run with staff being very accommodating to attendees. The only setback of the day was the weather, which was rainy and put the kabosh on a pool party set to feature performances from up and coming acts. The evening concert was moved indoors and performers including Def Loaf, Post Malone and Jidenna. Word is that Travis Scott missed his flight, but considering that Diddy brought out a gang of cameos, he was hardly missed. The artist also know as Puff Daddy kicked off his set with his first verse from “Victory” and he just kept plugging away with hits and guests. First up was Busta Rhymes then came French Montana and Lil’ Kim to run through hits like “Ochocinco” and “All About The Benjamins.” But things got really lit when just before finishing Lil Wayne hit the stage, performing “A Milli” to raucous applause. S/O to @liltunechi for touching the stage at #RMC2015!! You had to be there!! 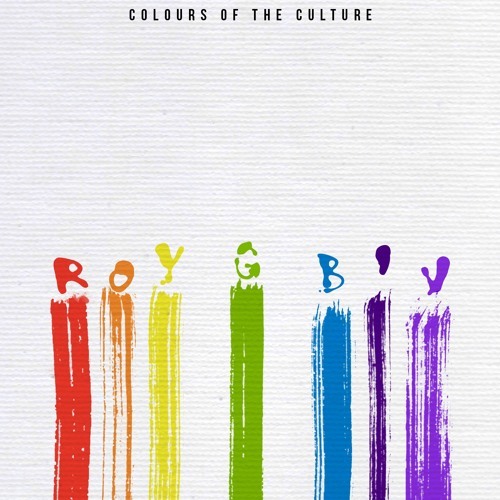 #iGrindSpotlight After Pxrty Gives People A Double Dose Of Musical Medicine! After Pxrty, a rapper from Grand Rapids Michigan, is back with twice as much musical tunes. 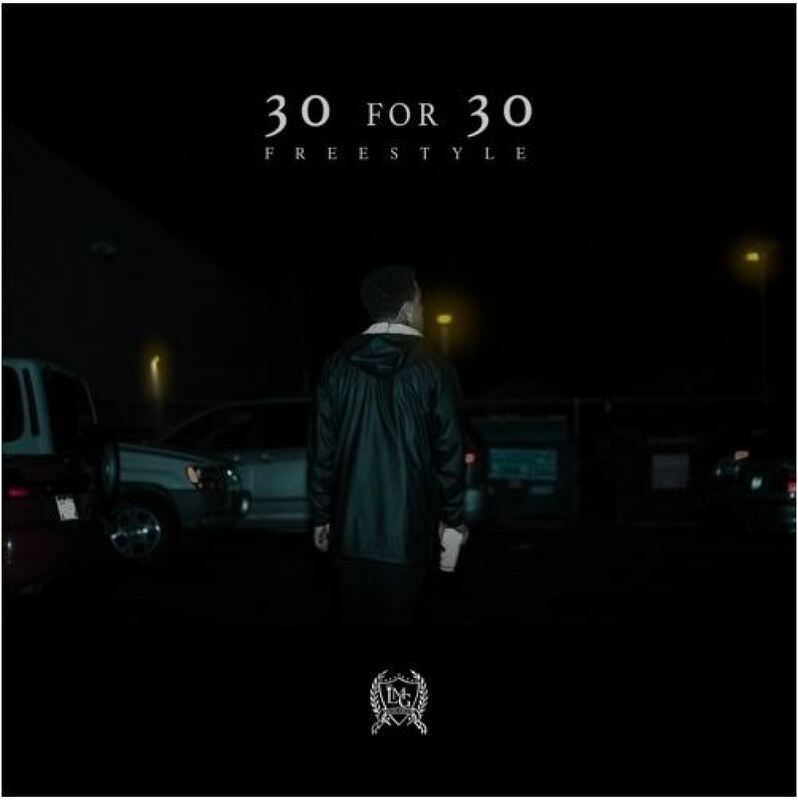 The Midwestern artist releases two songs in one titled "Hope/Malibu, California". The first song is about being stuck on someone and wishing them the best but that best being you and the second part Mailbu, California is a play off the car. 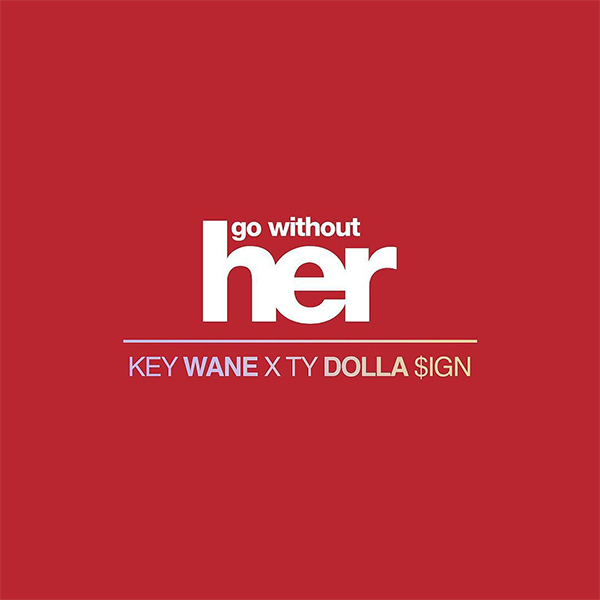 Check the new single out below! 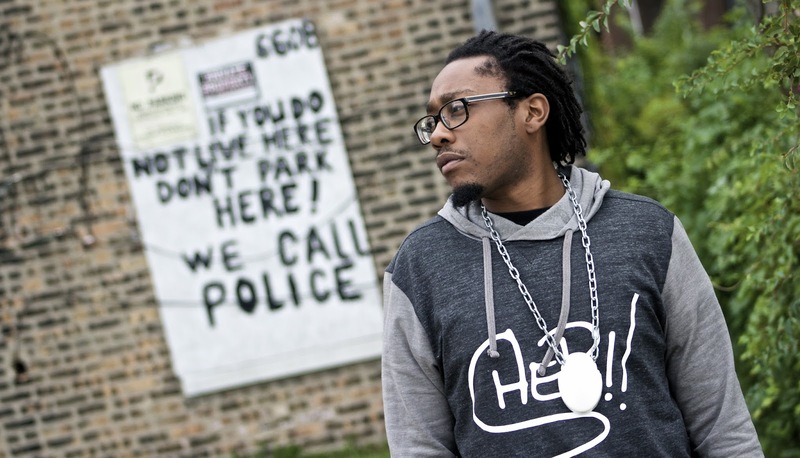 #CelebNews Lupe Fiasco Creates Neighborhood Start Fund To Increase Entrepreneurship In The Community! 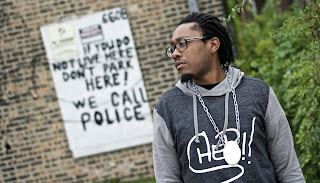 Chicago emcess and lyricist Lupe Fiasco is always up to GOOD! Giving back in many ways Lupe starts a new a new deed that will help many. 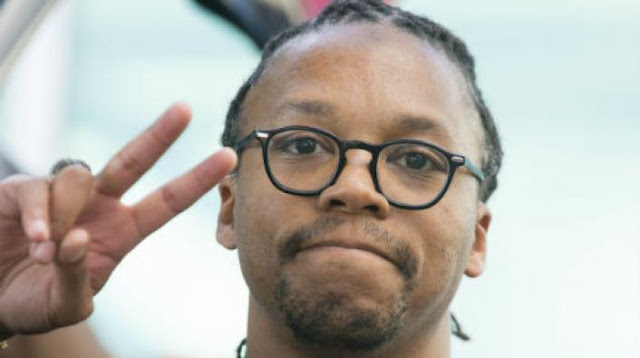 HipHopWired Reports: Lupe Fiasco is all about the activism and action, and his latest project should go the distance to propelling young creatives the opportunity to lift their dreams off the ground. The recently created Neighborhood Start Fund aims to pick the brains of “diverse entrepreneurs” from roundabout underprivileged areas and turn those ideas into start-up projects for the betterment of society. Lupe, co-founded the nonprofit organization with Waze head of global partnerships Di-Ann Eisnor and according to their official website, their overall mission is to present is first $100 million dollar business initiatives that were invented from places he, she and we lay their heads. Also on board is Robert LoCascio Founder, CEO Liveperson and Pernell Brice III, the Executive Director of the Dream Big Foundation. The first area to be a target of interest will be in the Brownsville neighborhood in Brooklyn this upcoming November at the Dream Big Foundation’s new entrepreneurship center and cafe. Under the premise of “Hyper Local Economic Impact,” the goal is to turn enable every neighborhood start fund to become a local micro-economic engine. The idea sounds elegant and simple at the same time. For more information on the Neighborhood Start Fund, visit here. 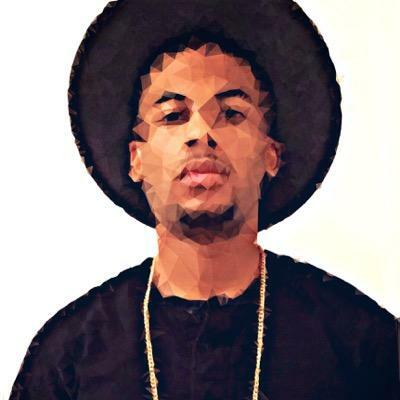 #iGrindSpotLight Keez Moni Poses The Question "What You Need Tho" In His Latest Single! Rapper and certified GRINDER Keez Moni is at it again! 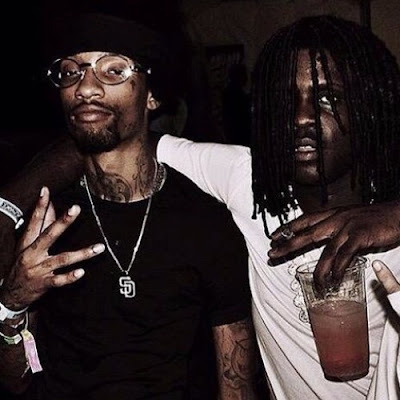 Releasing yet another single from the highly anticipated mixtape, Harold's Chicken & Kush Blunts, Keez joins forces with another Chi-town spitta. 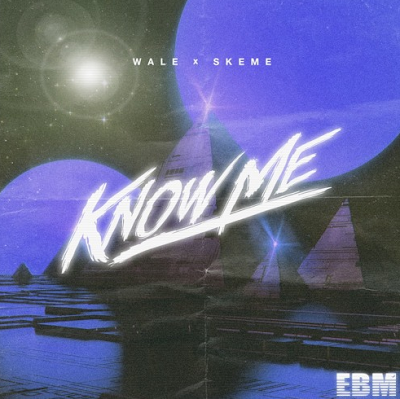 Keez Moni and JmoeFrmDaBAM link with Law Beatz for a street banger titled "What You Need Tho". 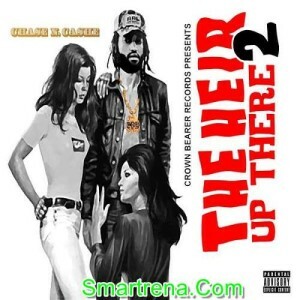 Check out the heat below.